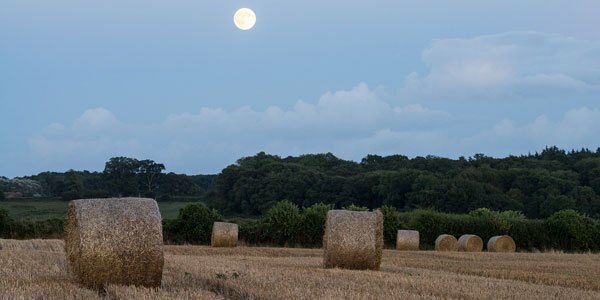 July‘s full moon is sometimes referred to as the Hay Moon, after the July hay harvest. It is also called Blood Moon, or Thunder Moon – because thunderstorms are so frequent during this month – or the Buck Moon – because male deer, which shed their antlers every year, begin to regrow them in July. Our free event will start on Monday the 1st of July 2015 at +/- 07:00 UTC and will last until Friday the 5th at +/- 24:00 in HERE.